At long last my next track ‘Renewal’ has been sent out in promo to the world’s top DJs and producers. Within only 24 hours I have already received an immense response and all ratings have been over 7 out of 10. I can’t believe the buzz that there is about this release and the Andy Wood remix is getting great reviews. You can hear the tracks on my soundcloud page. The release for this EP is set for middle of January, but watch this space for full details. The show airs bi-weekly on Tuesday from 21:00 GMT (launch night in Tuesday 9th December 2014) and can be heard direct on the Audacity FM website and also using the TuneIn radio app. I will be posting other relevant info to the show there, as well as links to listen to past episodes of the show. 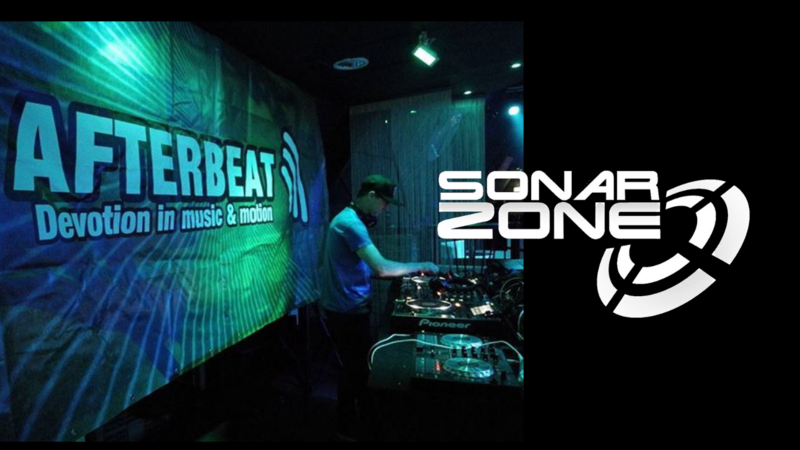 This entry was posted in News and tagged #trancefamily trancefamilyuae, 9 Axis, Aaron Waters, andy wood, Audacity FM, Centro Trance, Chris Constantinou, Fuzion Four records, Karl Forde, Manuel Le Saux, Photographer, radio show, Rene Ablaze, Renewal, Spy vs Spy, TuneIn radio. Bookmark the permalink.